A famous Chinese restaurant standing at Yashima where was the stage of the Genji-Heike War. A restaurant couldn't stand such a place, I thought, but a beautiful Setouch scenery spreads from here. Enjoy a little spicy original Chinese dishes that we seem to meet for the first time and made from mainly Sanuki's foodstuffs. This Chinese restaurant locates on the beautiful mountain Yashima. 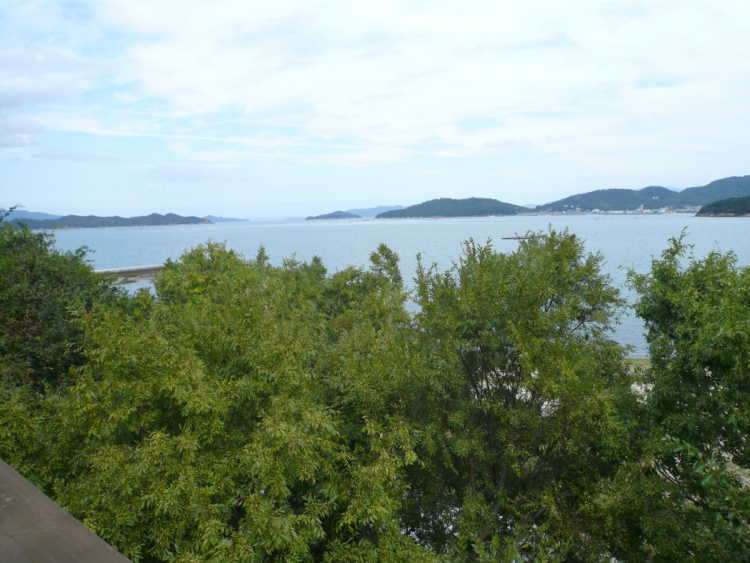 Moreover, you can see the Setouchi ocean view from anywhere in the restaurant. 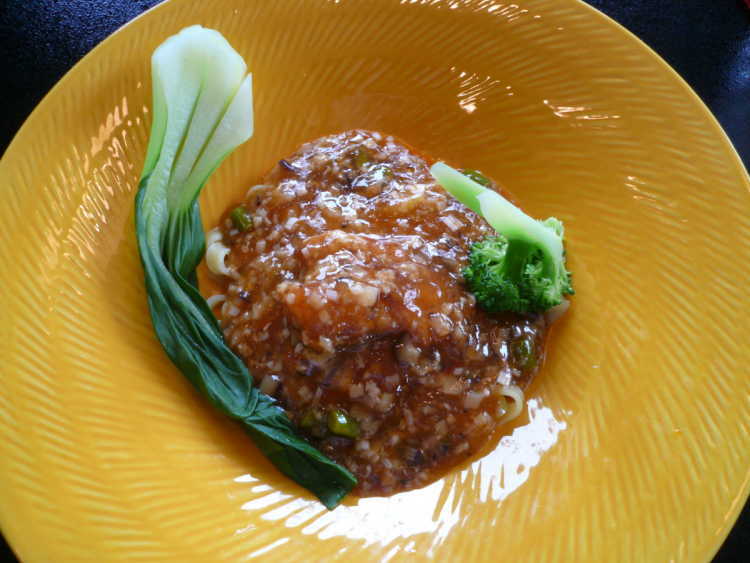 Its delicate and modern Chinese dishes cooked from higher foodstuffs are the best in Sanuki area. 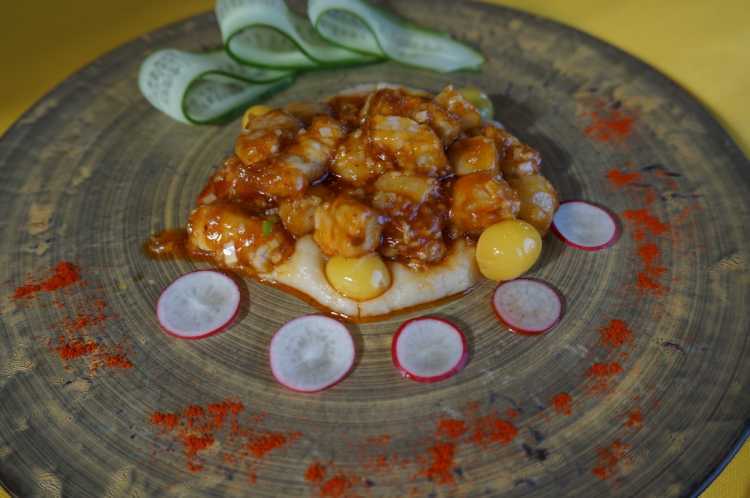 You can enjoy the best Chinese dishes in Sanuki with the ocean view from anywhere in the restaurant. The magnificent Setouchi sea scenery sets off the dishes.